A modern map of Zimbabwe and its shared border with another emerald producer, Zambia. 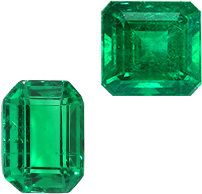 Emeralds have been found at several locations in Zimbabwe (formerly Rhodesia). 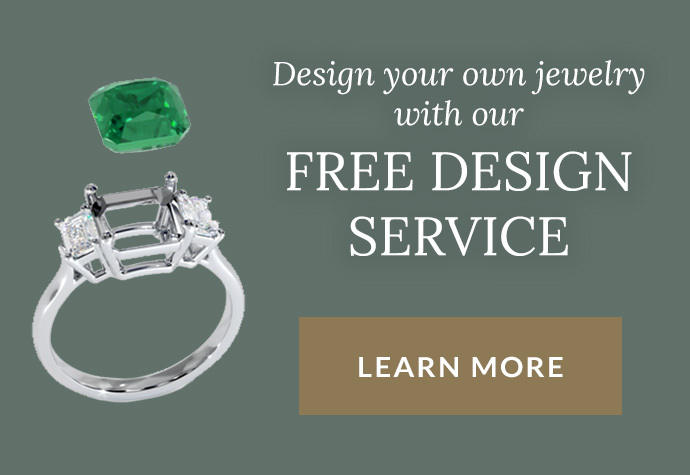 One important source of superb quality emeralds, usually small in size, is the Sandawana mine field. Sandawana emeralds occur at the contact point between greenstones of the Mweza Greenstone Belt (MGB) and pegmatite intrusions. 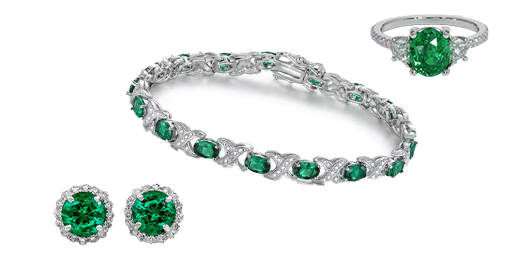 The presence of emeralds in this area was discovered relatively late in 1956 by the prospectors Laurence Contat and Cornelius Oosthuizen who had been attracted by the offerings that the Rhodesian government was making at the time to prospectors of metals and gemstones. Within ten days of their arrival to the area and beginning to dig in what they considered the most favorable location full of large pegmatites, the duo was rewarded with finding emeralds. It was merely seven months later that they would hit upon a second, much larger, deposit. A piece of emerald and green beryl crystal rough from Zimbabwe. 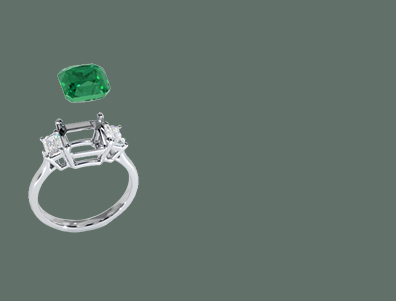 Sandawana emeralds are characterized by their intense color, small size, and highly included state. 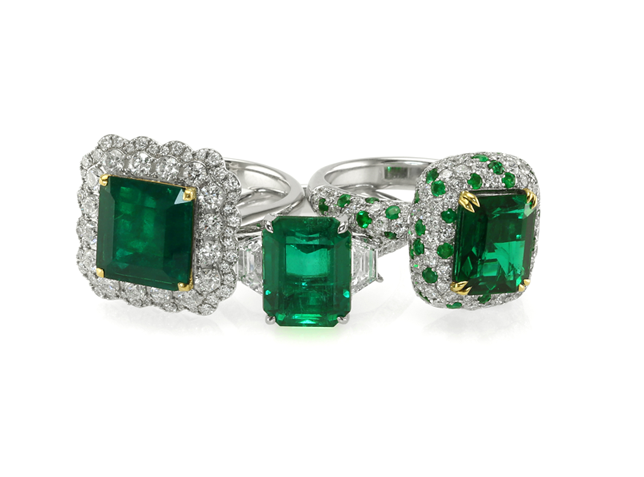 True Sandawana emeralds as small as 1 mm can still be a deep vivid green. 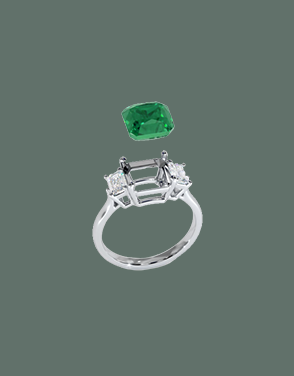 During its years of heavy production, about 90 percent of the emeralds brought to market were between 2mm to 4mm in size. 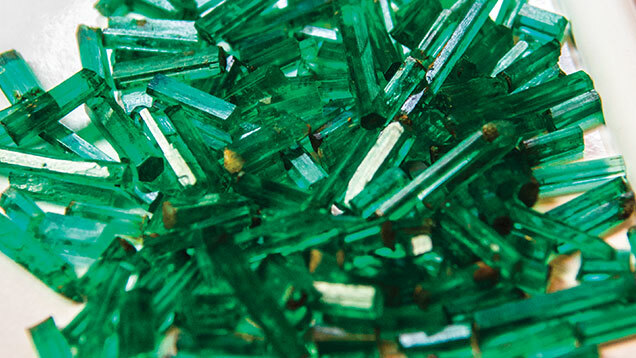 The deep, balanced, vivid green of the Sandawana emerald became legendary in the industry. The vivid color is due to a higher than normal chromium content in the gemstone, and since they are usually exceptionally well-crystallized, the Sandawana emerald has gained a reputation for being easier to set and polish than emeralds from other locales like Colombia and Brazil. 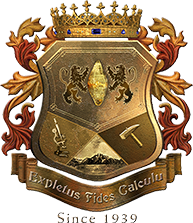 Unfortunately, the Sandawana mine has been fraught with difficulties from political unrest, to economically unfavorable conditions, to a slow down in supply. 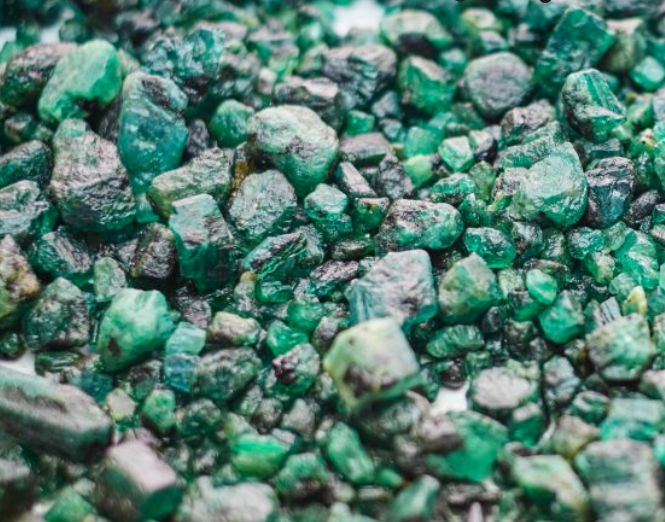 There’s still over 20 miles of the Sandawana mining region that has been untapped and has people hopeful about a bright future for unearthing more Sandawana emeralds. 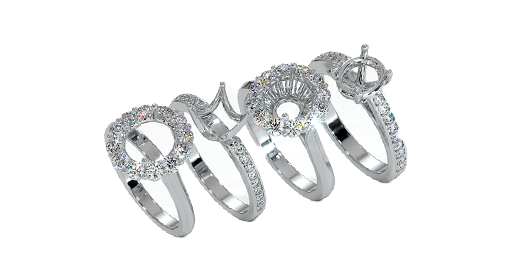 As with every type of gemstone, they can be found all over the world. In the next section, we discuss other significant areas for emerald mining in Other Emerald Sources.